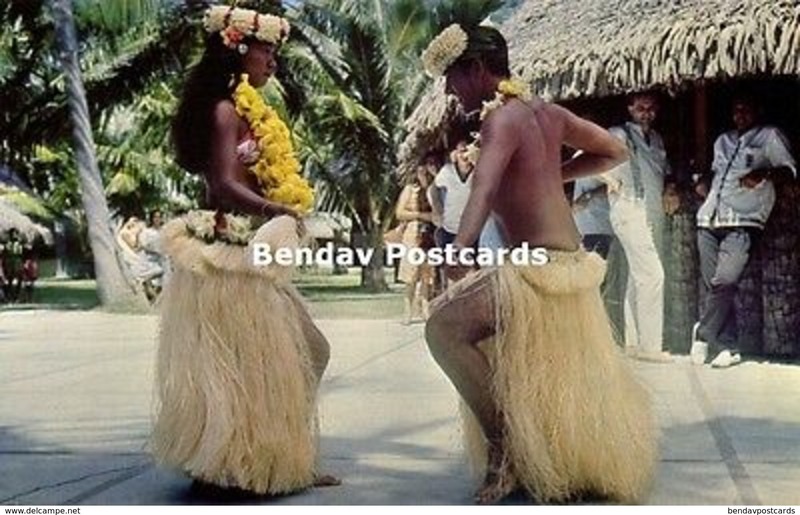 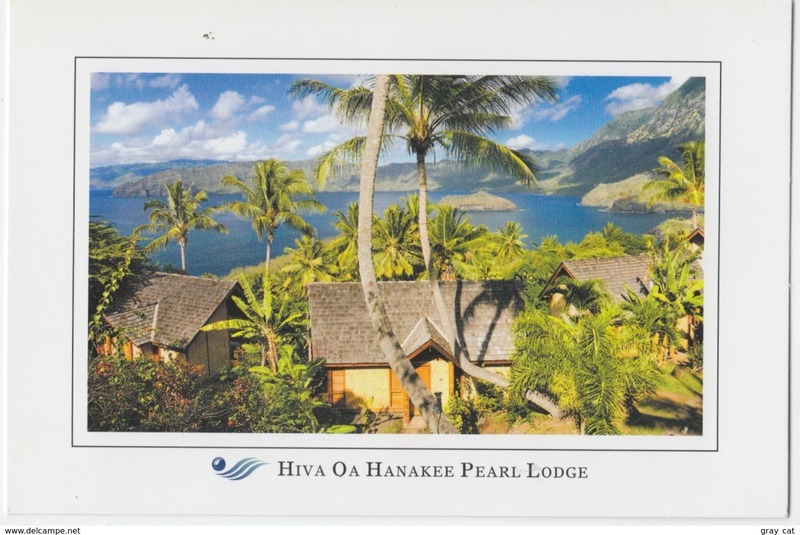 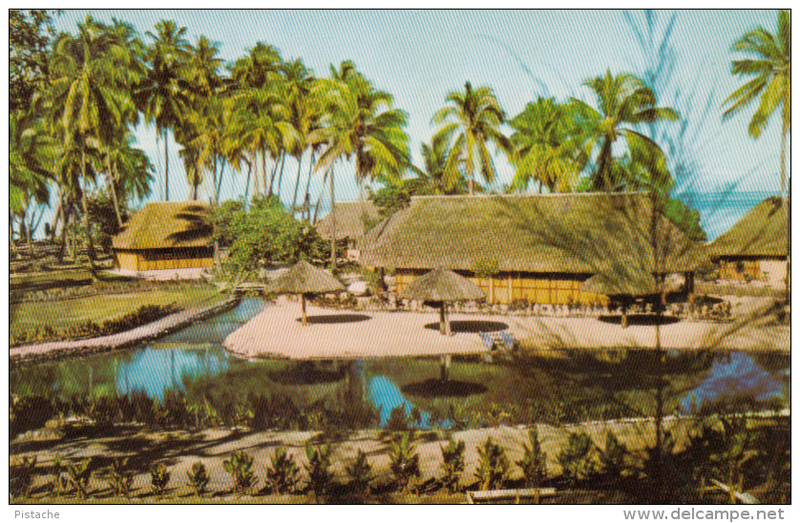 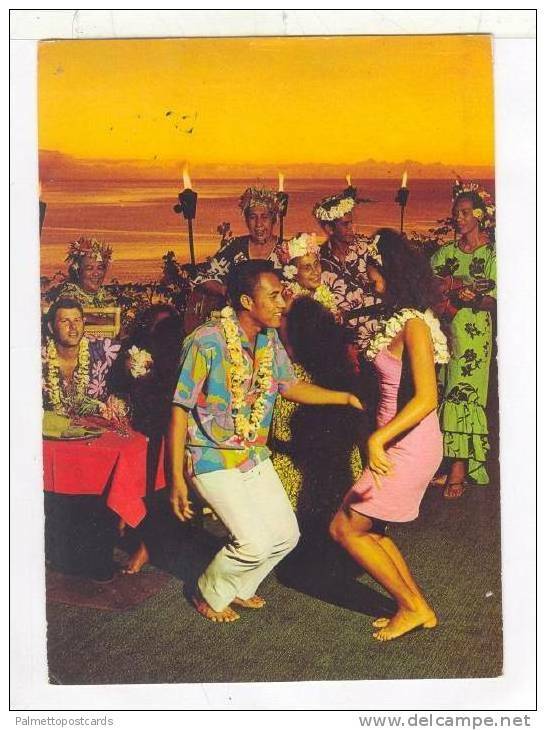 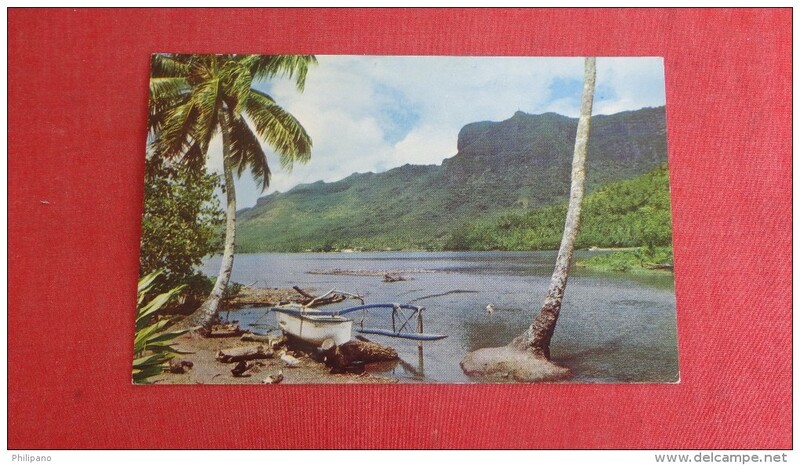 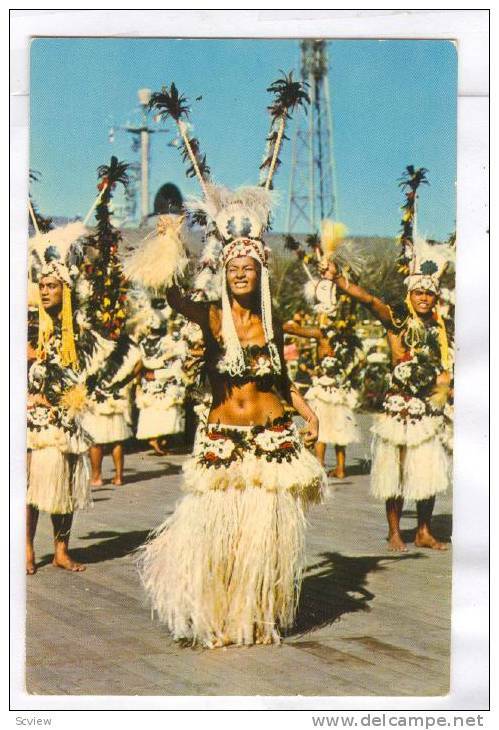 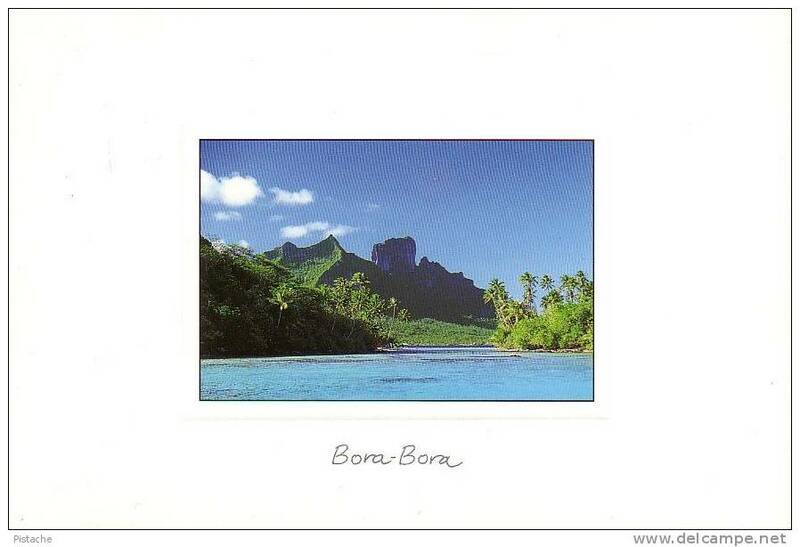 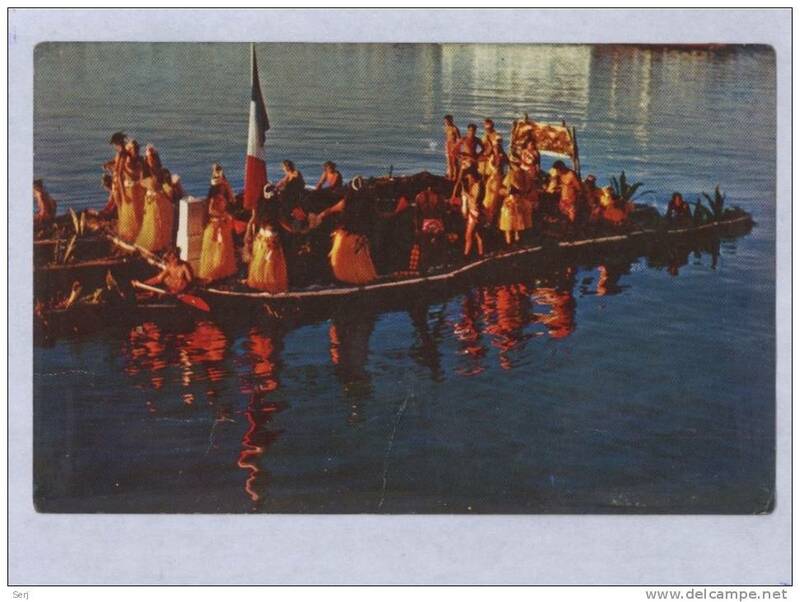 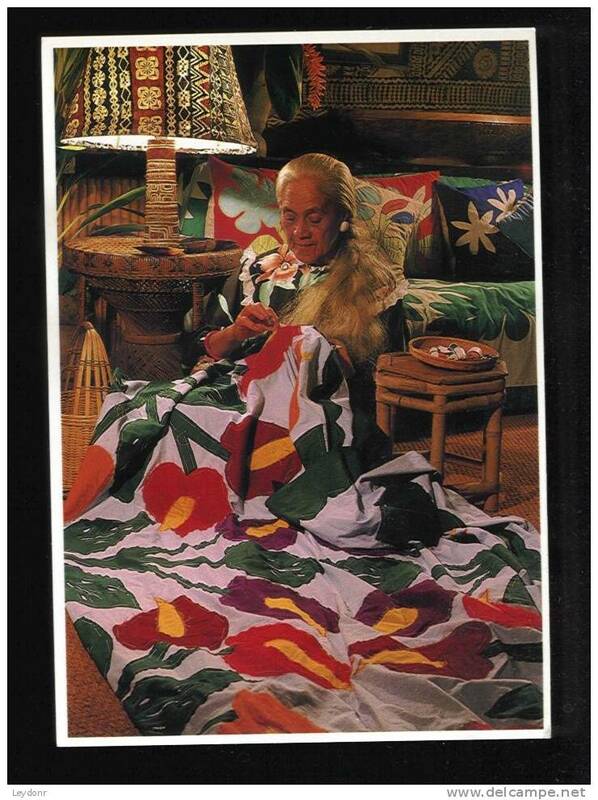 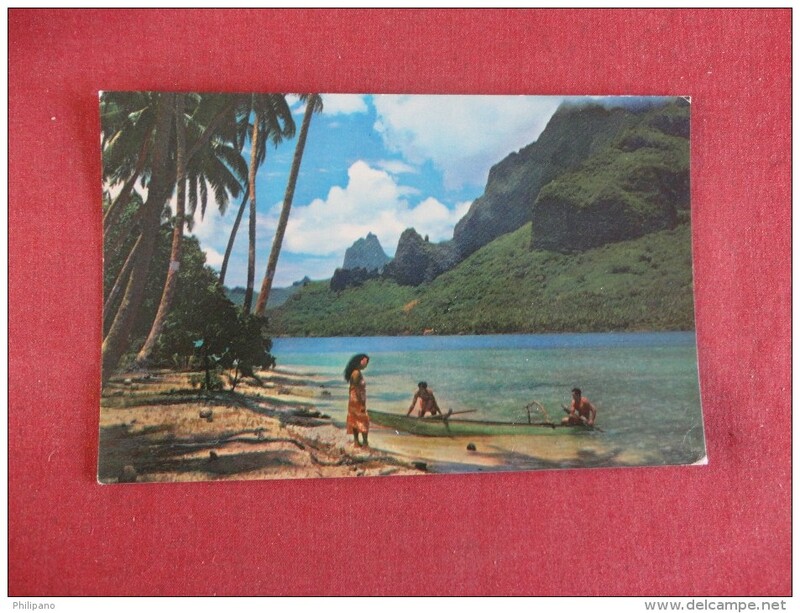 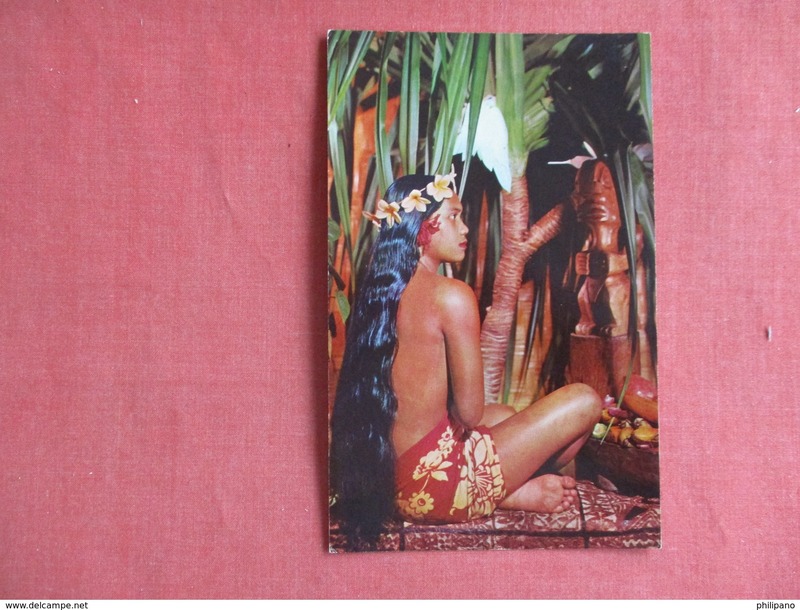 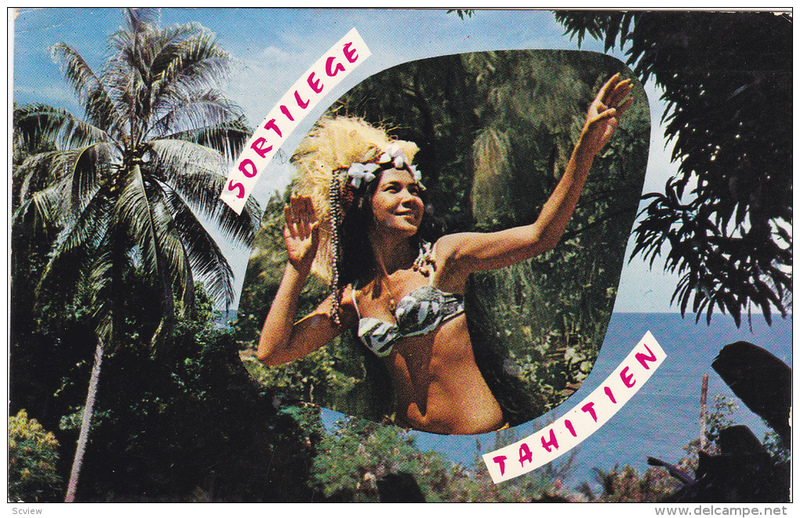 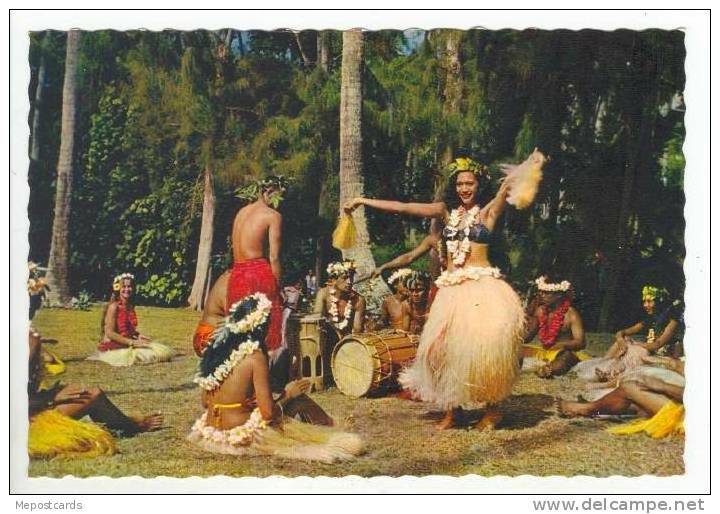 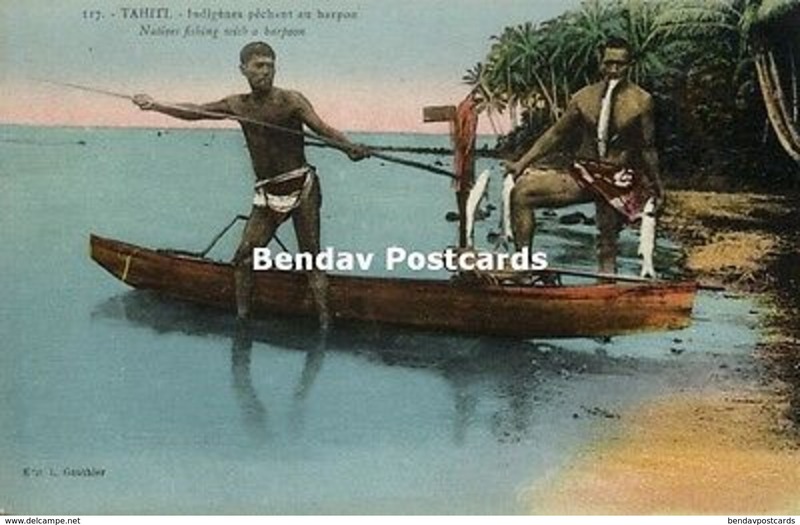 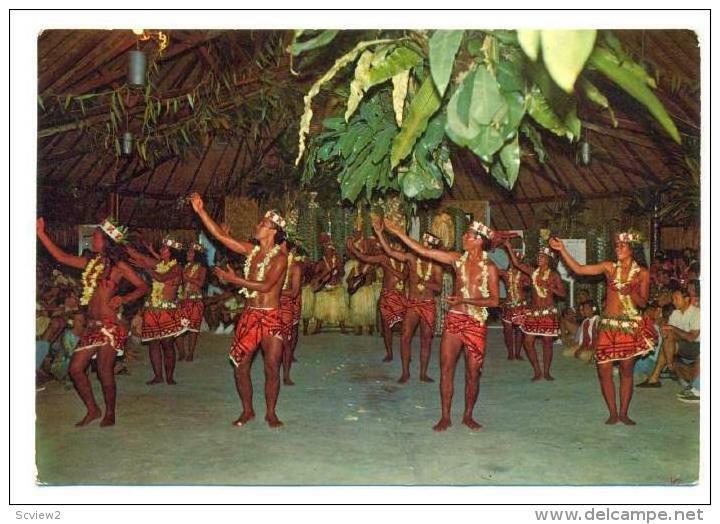 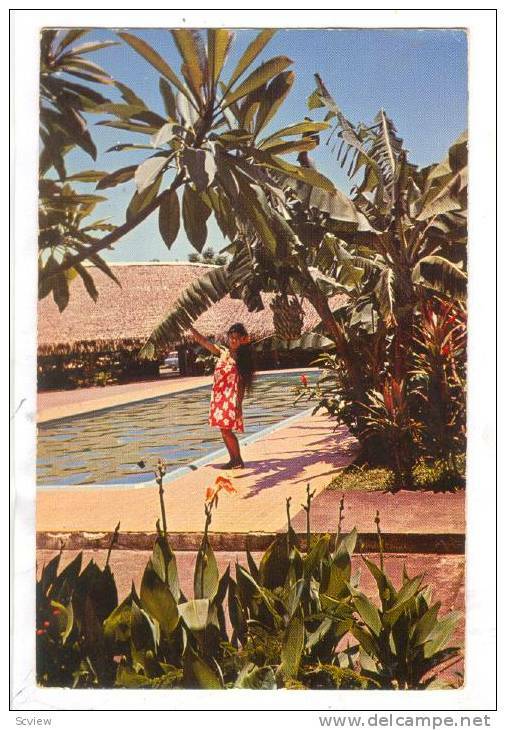 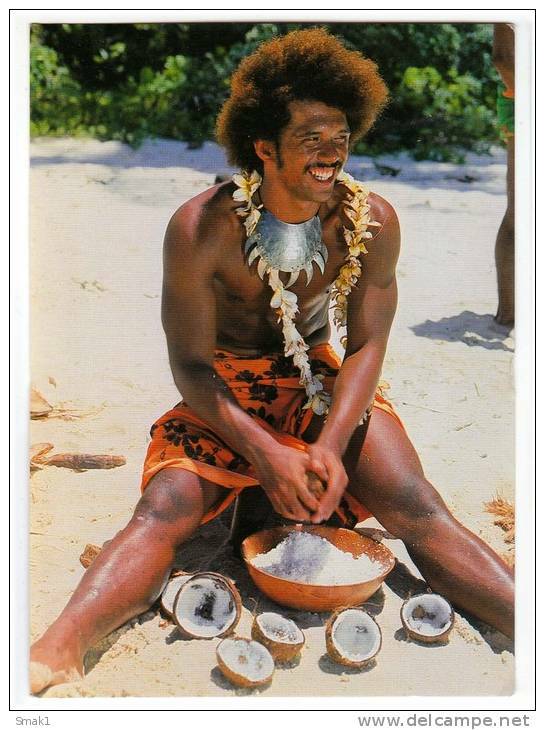 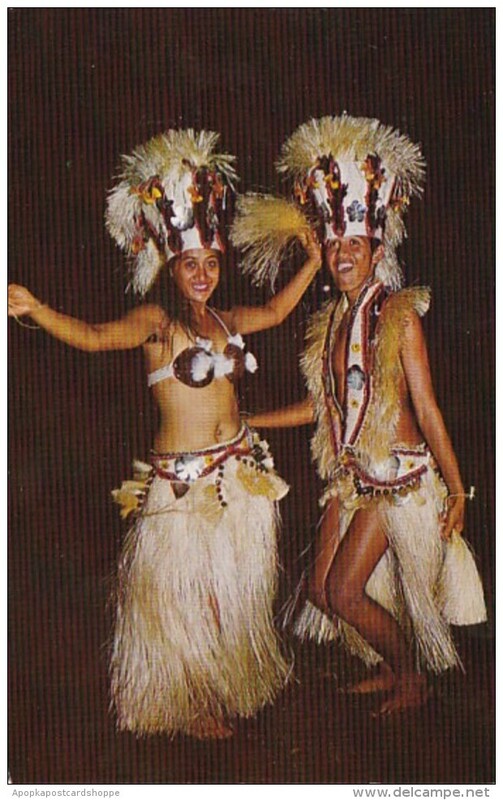 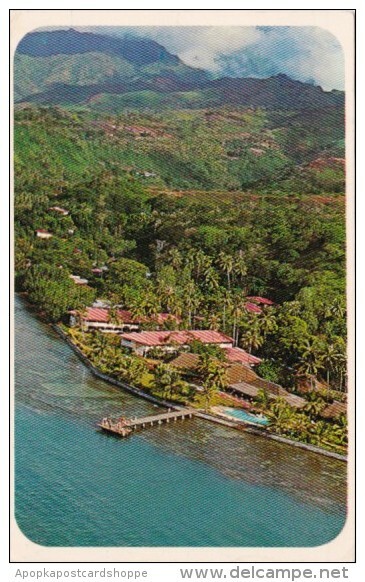 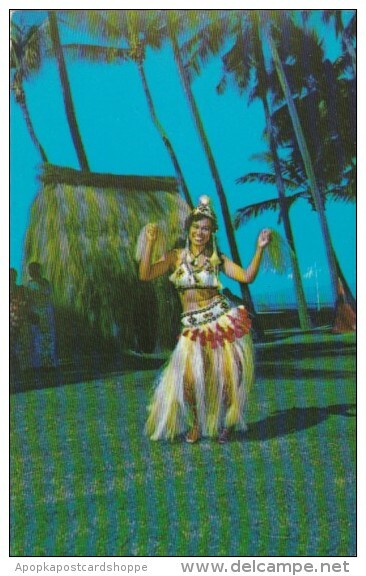 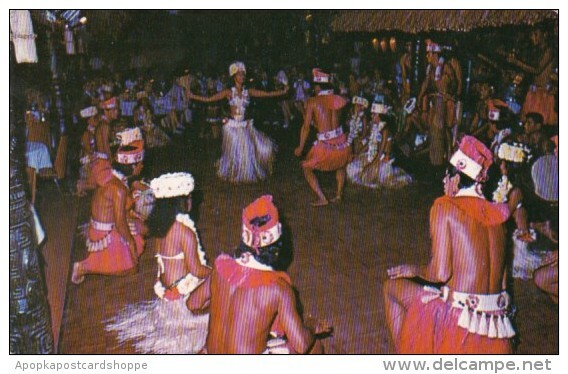 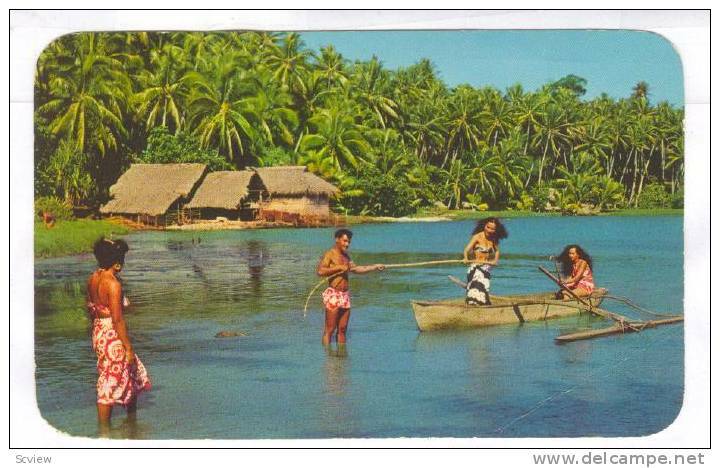 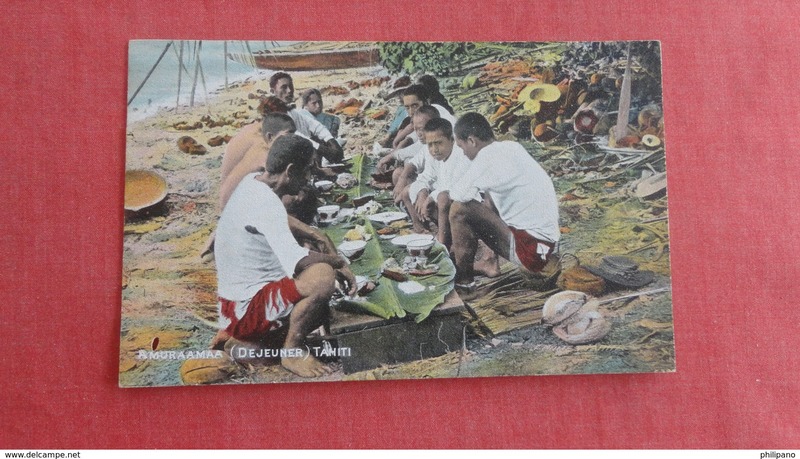 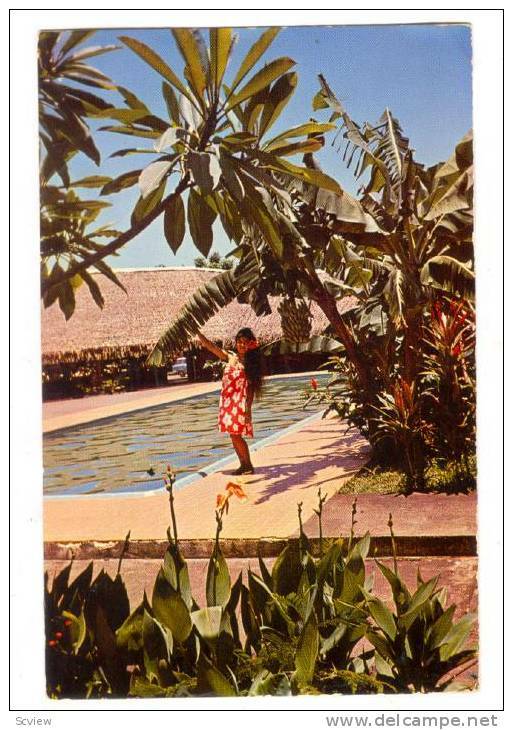 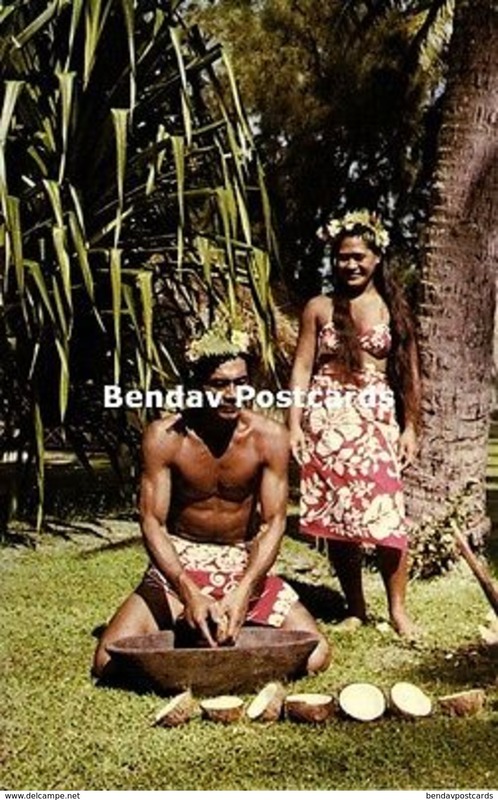 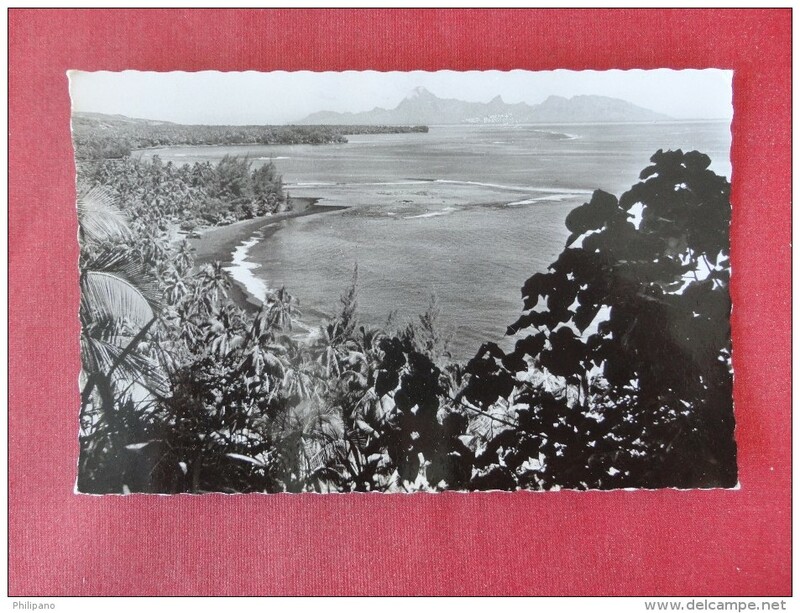 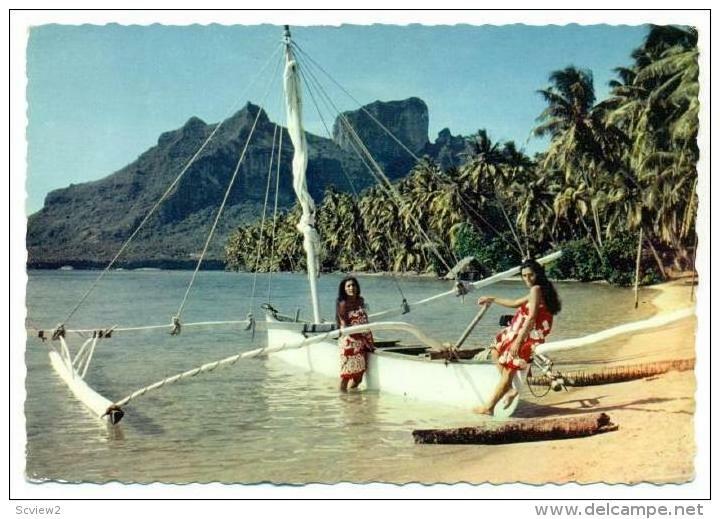 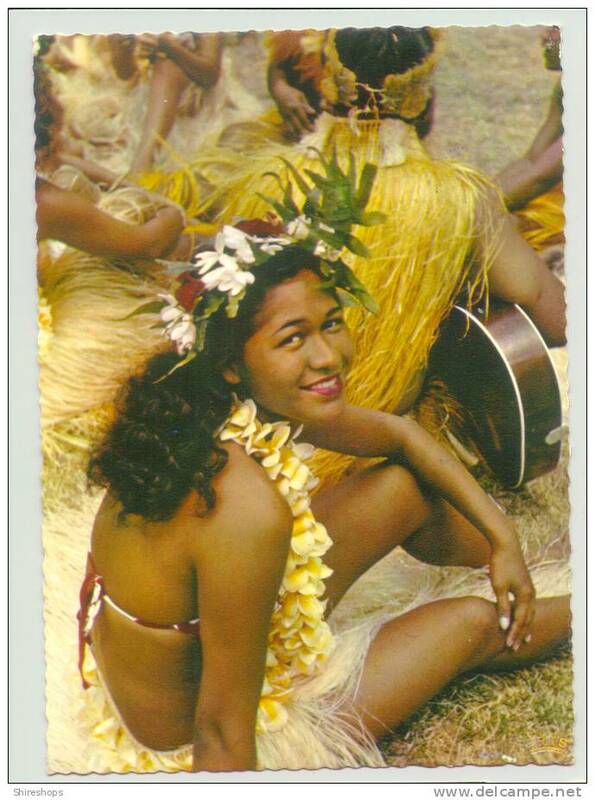 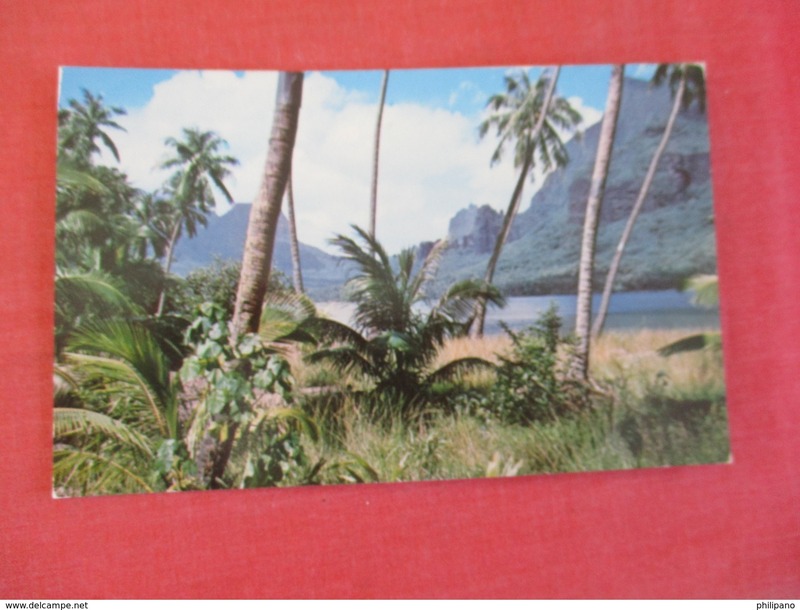 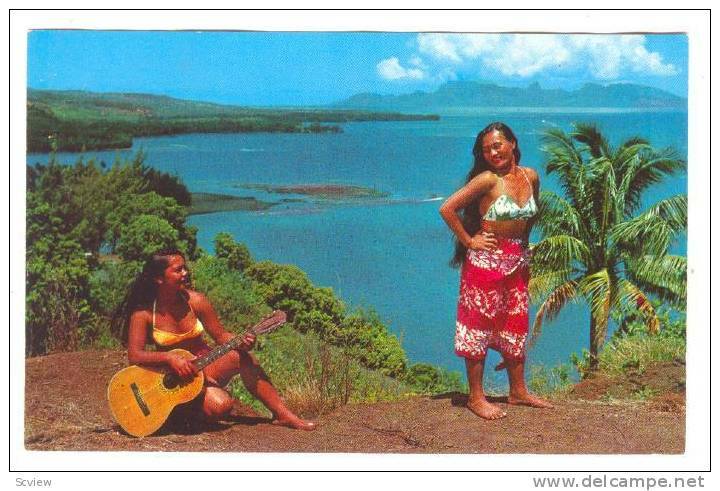 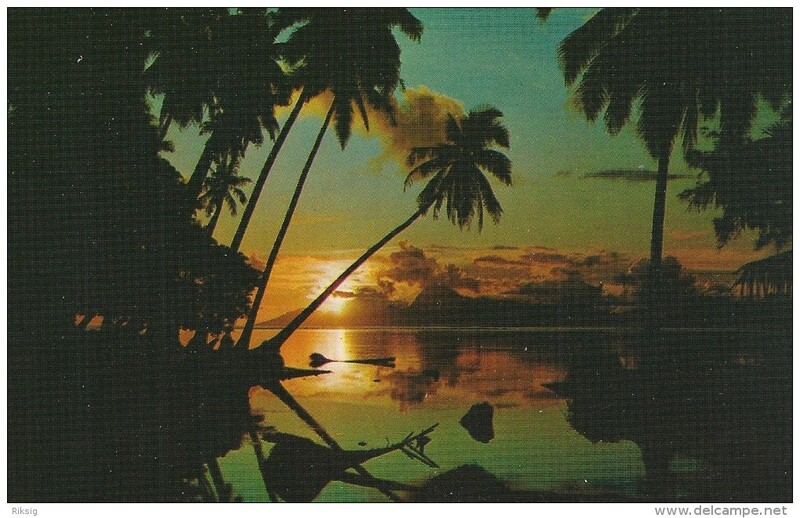 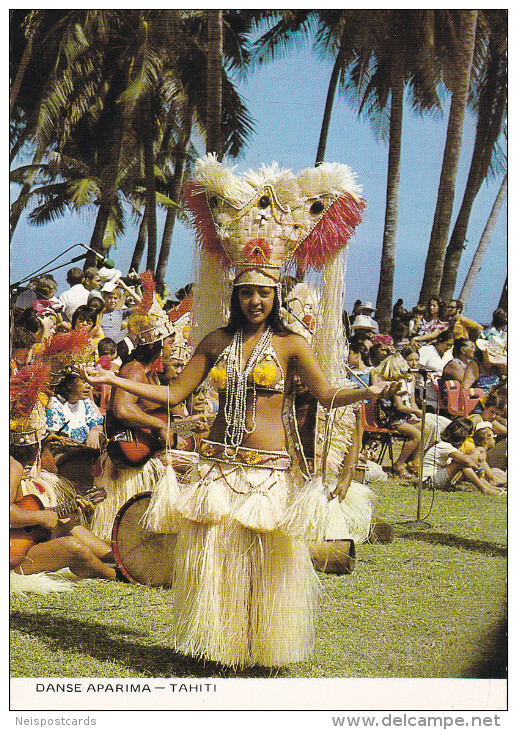 OCEANIA TAHITI THE YOUNG TAHITIAN ON THE BEACH OLD POSTCARD 1982. 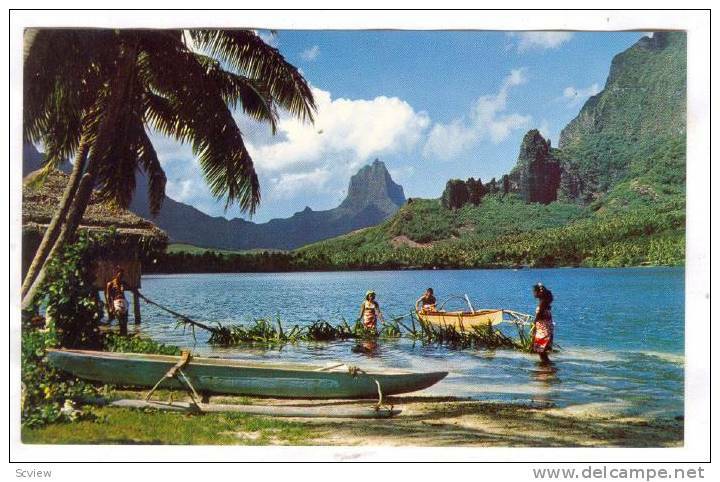 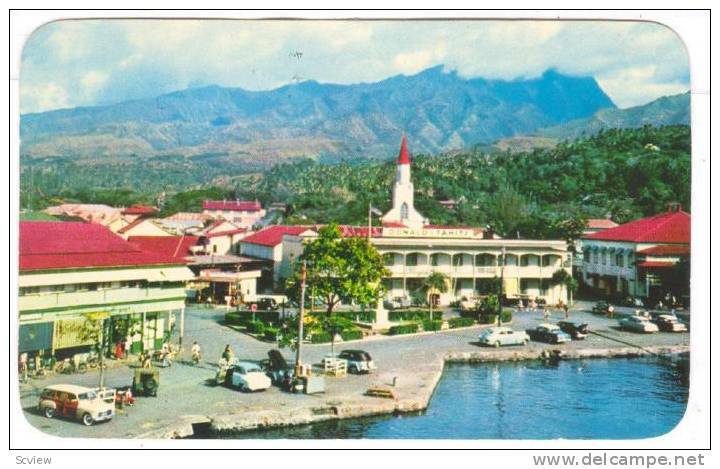 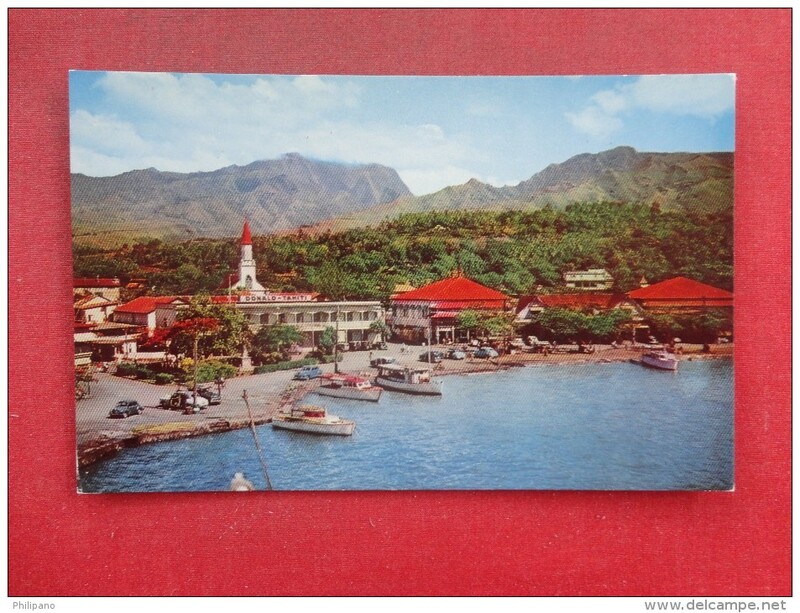 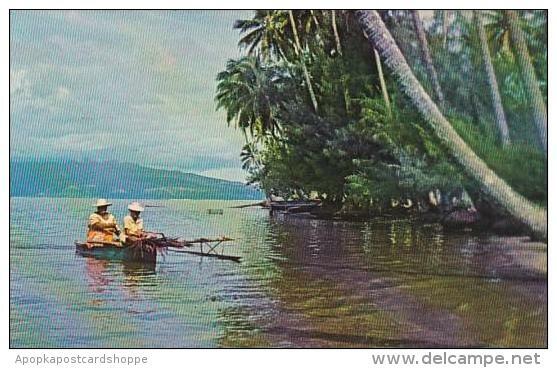 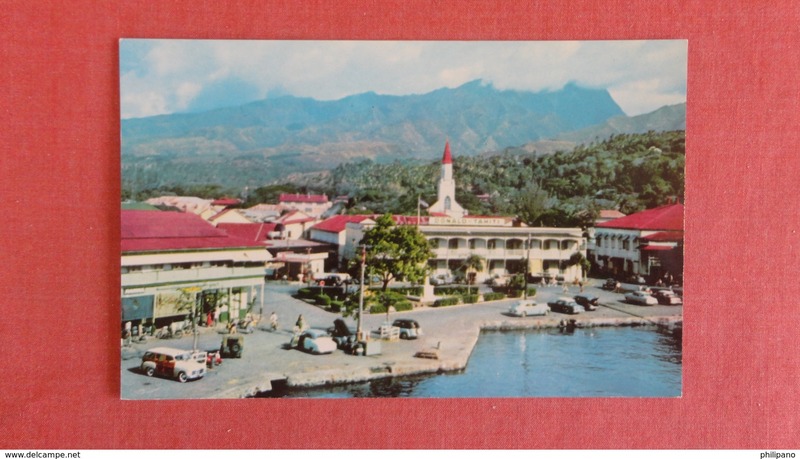 Papeete Tahiti . 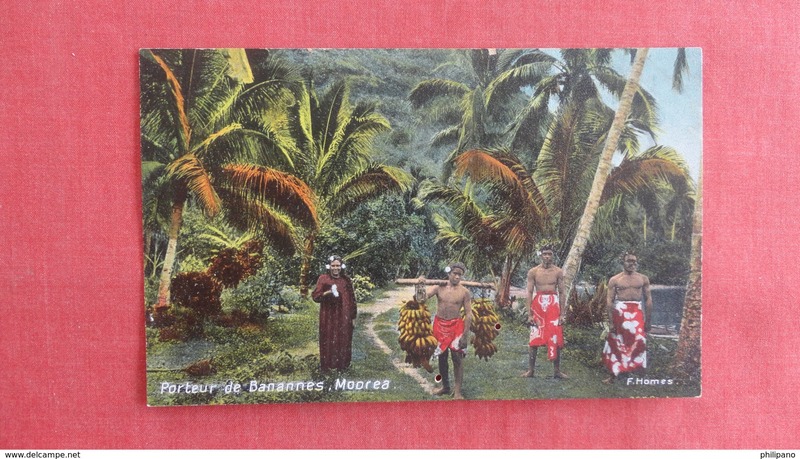 Concours de Pirogues fleuries pendant les Fetes du 14 Juillet .CPA . 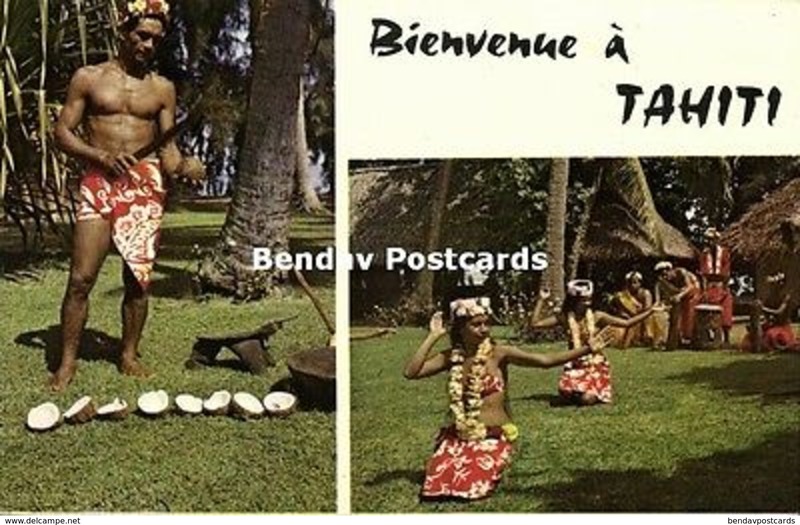 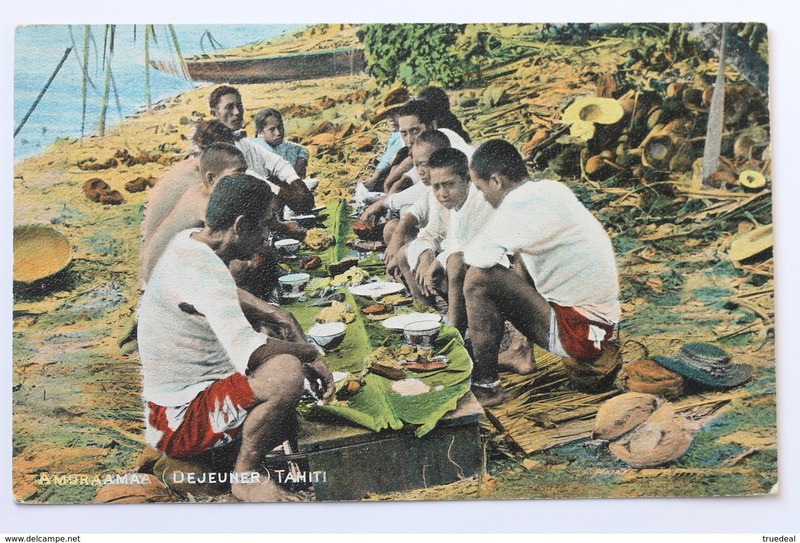 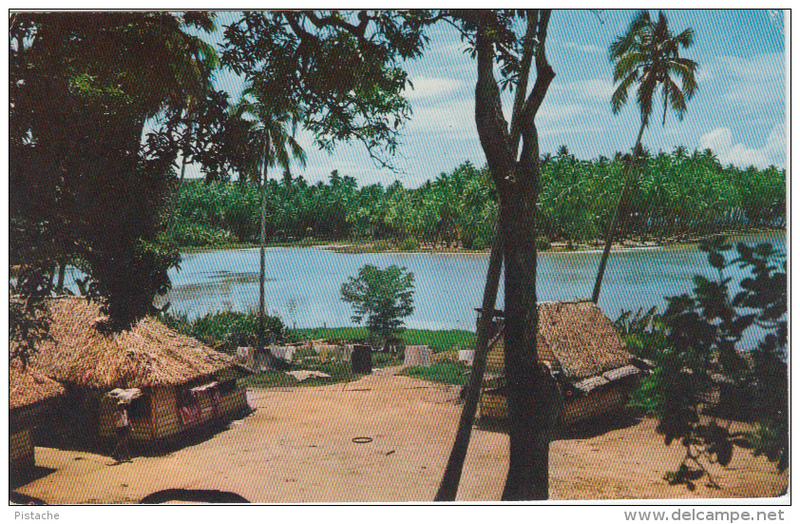 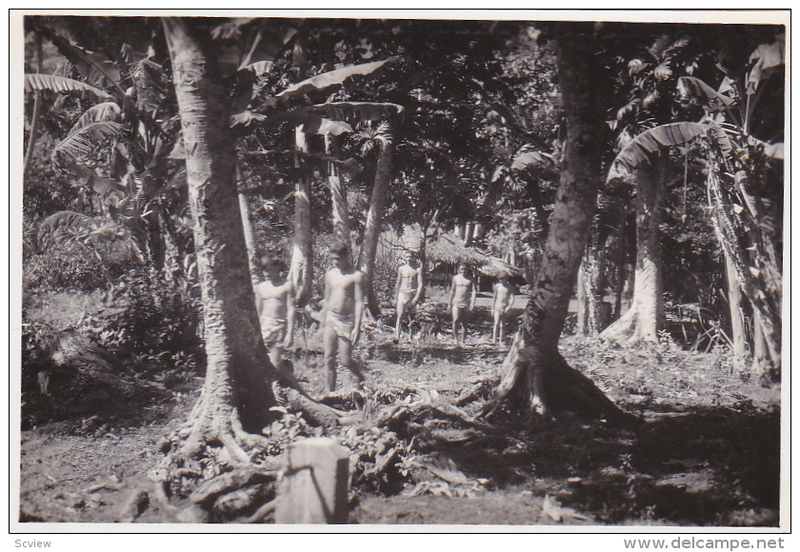 TAHITI . 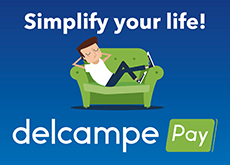 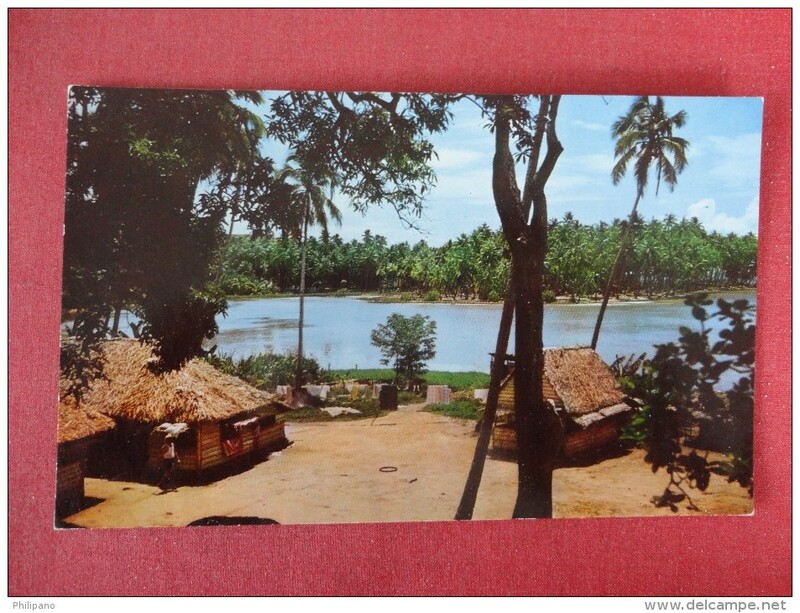 There are 4633 items which correspond to your search on Delcampe International.